We absolutely love Spring and it’s breath of life! To us, it symbolizes a time to try something new- especially with fashion. After being bundled up in dark colors and heavy layers, we crave light hues and new trends! 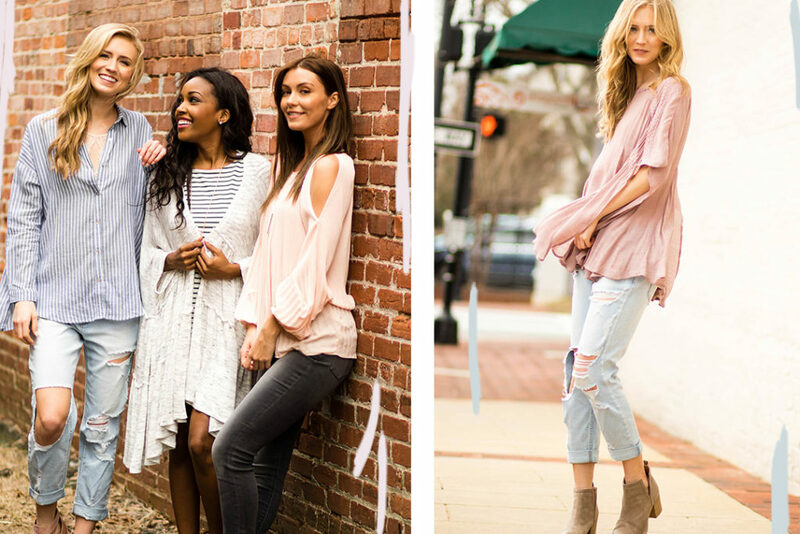 This Spring’s trends have a feminine touch and airy boho hues! What Spring trends are you most excited about? Stripes are a classic closet staple that have been around f o r e v e r – especially the black and white stripe. This Spring, this classic trend has been revamped with bold stripes in Spring hues. It’s an easy way to ad a print into the mix without being over the top! Try a subtle dusty pink stripe in a boho body for an on-trend look! Spring always feels like a fresh start! 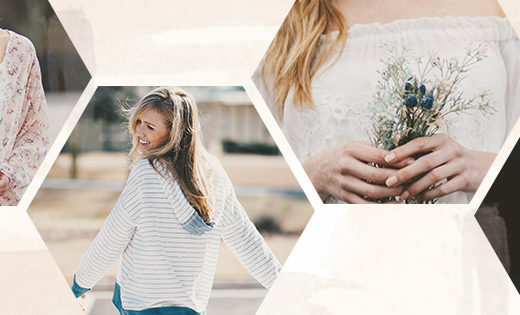 We begin to transition our wardrobe from the dark hues of winter into light and airy colors! In 2017, we are saying so long to the mints and bright peaches and hello to dusty pinks and blues! 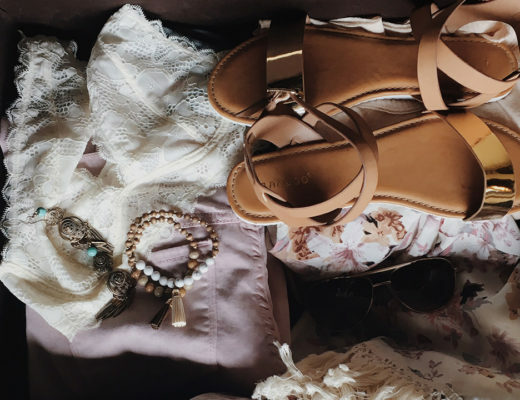 These dusty tones have a more boho feel that has us swooning! 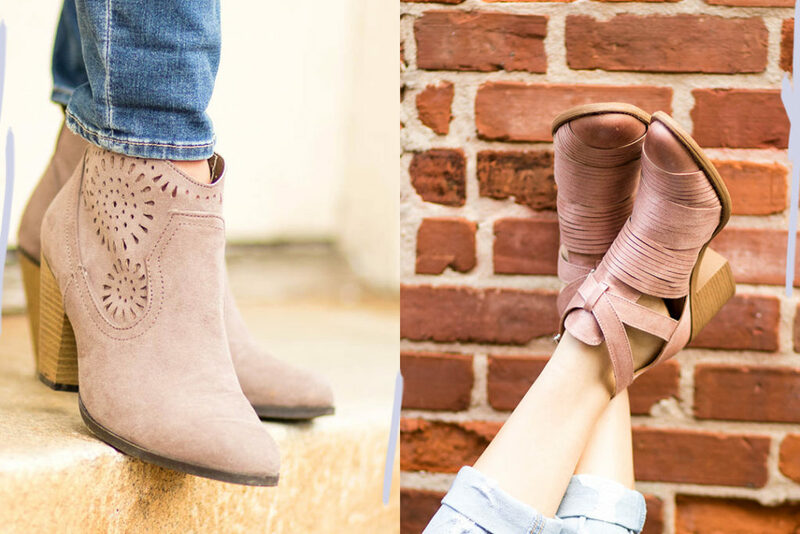 Don’t you worry… The bootie isn’t going anywhere for Spring! This season you will see the tones shift into lighter tones like greys and taupes, and yes even pinks! You will also start to see cutout details and just a little more open styles! Perfectly pair them with your everyday dresses and jeans! Athleisure has been one of our favorite new trends! Detailed leggings, comfy layers, and stylish sneakers are at the top of our must-have list! Whether you’re headed to the city or the gym- you’re sure to be in style! It’s a beautiful day to start!